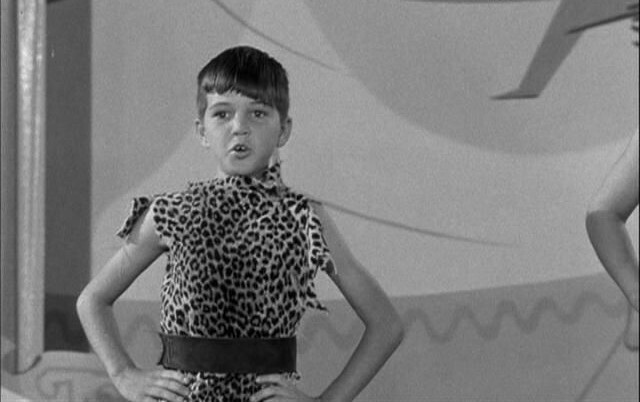 Petersen, Paul He was hired as a Mouseketeer for the Mickey Mouse Club in 1955, but let go shortly afterwards. He wrote the book, Walt, Mickey and Me (Dell, 1977) about the club and his experiences with it. He was in The Happiest Millionaire (Tony).